Finlaggan was a launch brand for the Vintage Malt Whisky Company Ltd, which focuses on bottling whiskies from the Highlands and Islands. The brand was designed to embody the spirit of Islay (it’s named after a loch on the north side of the island, just west of Port Askaig where the Macdonald Lords of the Isles had their seat), and does so in three core NAS expressions: Old Reserve (40% abv), Eilean Mor (46% abv) and Cask Strength (58% abv). Two Port and Sherry wood finishes were introduced in autumn 2016, while a limited 2006 vintage edition of 350 bottles was released for Feis Ile earlier in the year. Today the brand is sold worldwide in over 30 countries. 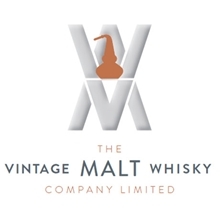 Brian Cook, former director at Morrison Bowmore Distillers, founded Vintage Malt Whisky Co Ltd in 1992. Finlaggan was among the company’s launch brands. In 2014 the Finlaggan range was redesigned and relaunched with three core expressions. 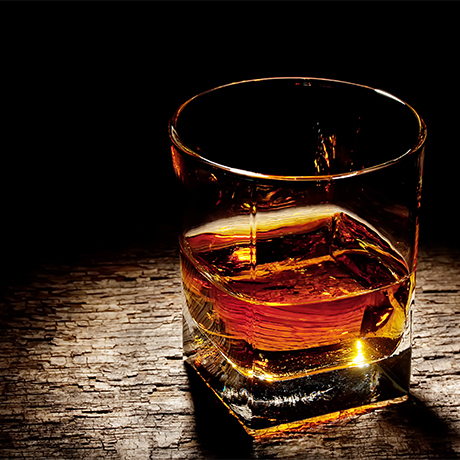 Two years later the company sold its millionth bottle.